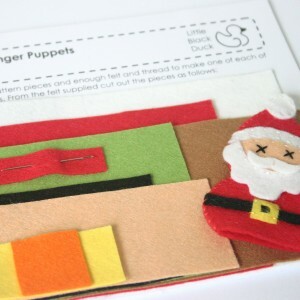 These ‘From Santa’ gift tags are so great for adding a little bit of excitement to Santa’s deliveries this year. ‘From Santa’ gift tags have been made from a lovely festive red 270gsm cardstock. Each tag comes with a length of Candy Cane twine for attaching to Santa’s gifts. 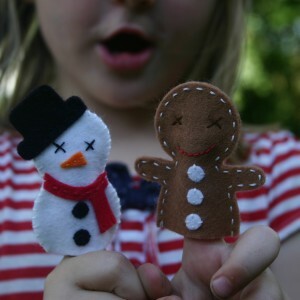 This little Angel finger puppet will bring joy and peace to your seasonal festivities….as long as you feed her Christmas cake!